The hotel Danae is 3+star and is situated on the coastal road of Aegina, close to the temple of Apollo approximately 1 km from the town centre. The single room it is modern room with simple and elegant decor, refurbished in 2008. 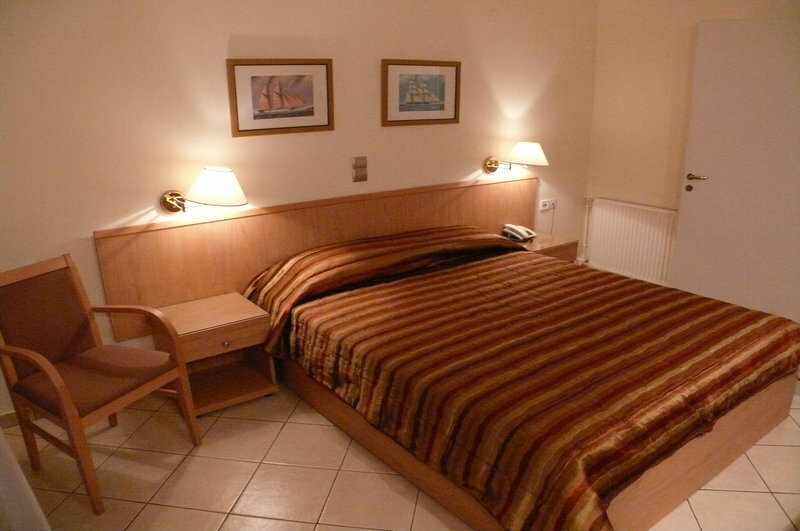 Features include air conditioning, safe box, mini bar and hair dryer and balcony with pool or sea view. The hotel Danae is 3+star and is situated on the coastal road of Aegina, close to the temple of Apollo approximately 1 km from the town centre. The duble room it is Modern room with simple and elegant decor, refurbished in 2008. Features include air conditioning, safe box, mini bar and hair dryer and balcony with pool and grounds views. The hotel Danae is 3+star and is situated on the coastal road of Aegina, close to the temple of Apollo approximately 1 km from the town centre. 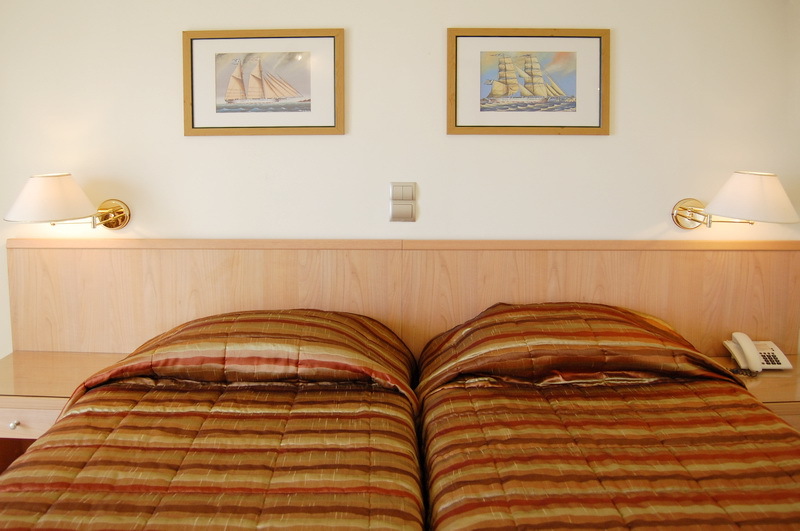 The double room with sea view it is modern room with simple and elegant decor, refurbished in 2008.Features include air conditioning, safe box, mini bar, hair dryer and balcony with sea view. The hotel Danae is 3+star and is situated on the coastal road of Aegina, close to the temple of Apollo approximately 1 km from the town centre. The triple room it is modern room with simple and elegant decor. 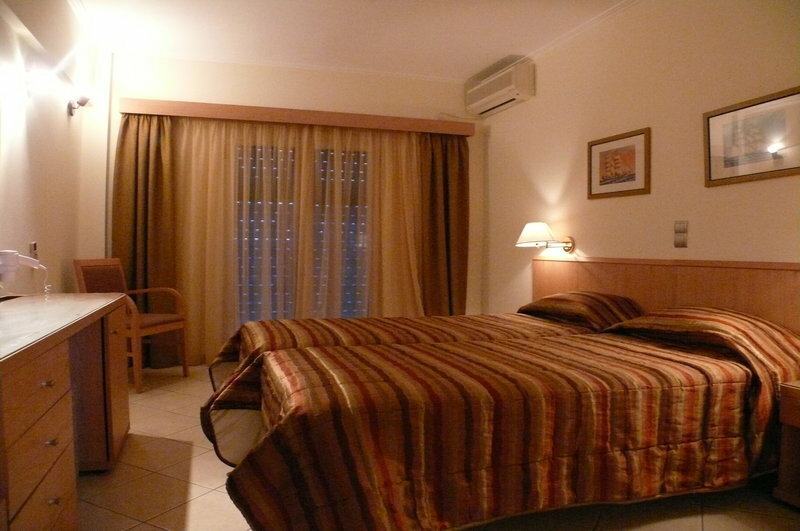 Features Αir conditioning, TV, Telephone, Radio, Air conditioning, Shower, Toilet and Βalcony with pool and grounds views. 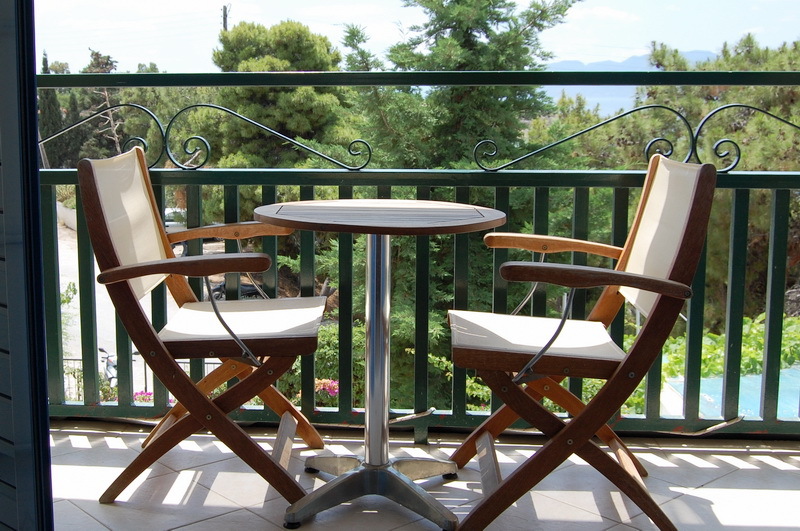 The hotel Danae is 3+star and is situated on the coastal road of Aegina, close to the temple of Apollo approximately 1 km from the town centre. 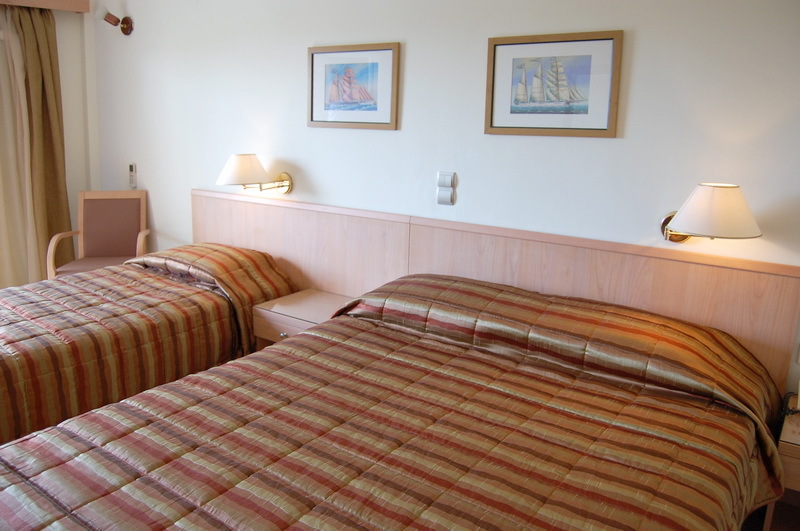 The triple room with sea view it is modern room with simple and elegant decor. Features Αir conditioning, TV, Telephone, Radio, Air conditioning, Shower, Toilet and Βalcony with sea view.